Propitious set of real estate investment opportunities available in the currently displayed apartments for sale in Greens community. 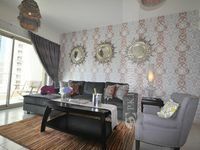 A comprehensive community offering upscale style of living in the heart of the mega city, Dubai. Greens lies in a perfect and central location on Jebel Ali Race Course road and only a couple of steps away from Dubai’s busiest axis binding between it’s east and west,Sheikh Zayed Road. Teeming with all needed facilities, Greens community resembles the full pleasure of happy living. 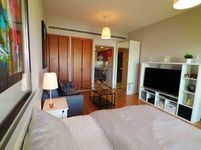 It has groceries, laundries, and it is surrounded by many schools and universities. The community displays expanses of green areas and landscapes providing dazzling and scenic sights to residents. The available apartments for sale in Greens vary in location, size, and other proportions. There are one-bedroom, two-bedroom, three-, and four-bedroom apartments. Duplexes and penthouses are also available. This large set of apartments for sale will absolutely fit investors’ demands. All buildings in Greens feature an exciting set of amenities where residents can pass quality spare time. They offer swimming pool, fitness gym, and they have access to steam bath. The price of an average fully furnished one bedroom apartment in Greens is around AED 680,000, while the two-bedroom apartment is priced at AED 1,300,000. These displayed flats for sale offer dazzling views of the extravagant houses and well maintained gardens of the community. Buying an apartment in Greens is definitely a wise real estate investment decision to make. 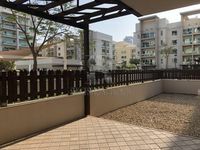 A spacious property located in the heart of the city and highly coveted by large scale of tenants living in Dubai of all scales including expat young professionals, couples, small families, and also large families. 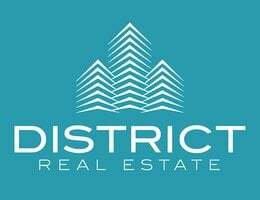 The average rental revenue of such an investment will vary from 10% to 12%, while the capital value will appreciate by about 10 to 12 percent a year. 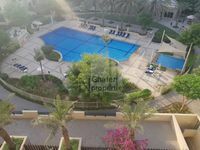 Greens’ residential structures of Al Alka, Al Ghozlan, Al Sidir, Al Jaz, Al Thayyal, and others incorporate unique set of apartments for sale that you won’t easily find elsewhere. 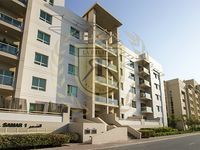 Well situated in the center of Dubai, prices of Greens apartments seem perfect for their value. Residents in Green can enjoy freshing walk in the paths stretched over its beautiful gardens around lakes and ponds. Numerous coffee shops, restaurants, cafes, and pharmacies are available around the community. 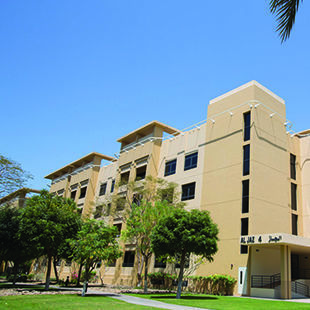 It lies in a close vicinity also to many international school and colleges. The available flats for sale in Greens on JustProperty website are definitely the best, they are well chosen by expert real estate consultants to create a wide diversity of options in order to meet all demands. Whatever the type and sort of apartment you are looking forward to buy, it is definitely available between our bundle. Just make up your mind, define your main target, and search our list. It’s easier to limit down the search results by choosing the main characteristics of your apartment from the top bar. You can also choose the size and type.